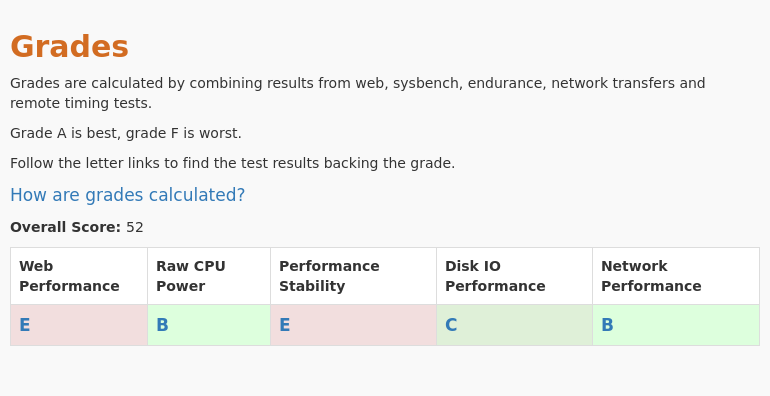 We have run a full suite of performance tests on the 1GB 1core VPS plan of UpCloud. Price and specifications for the 1GB 1core plan. 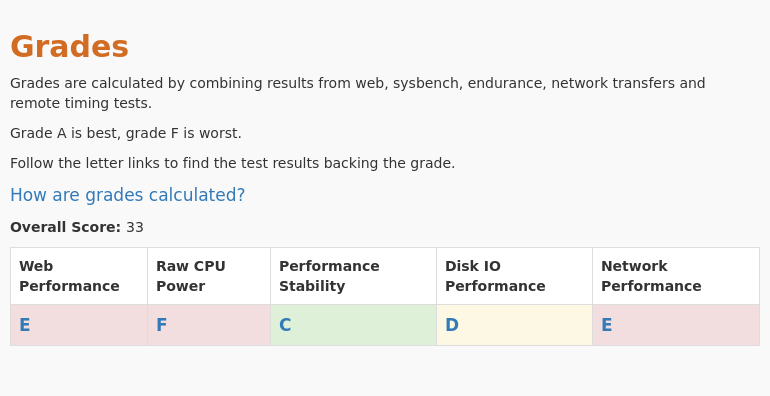 Review and compare UpCloud - 1GB 1core web performance with other cloud providers. 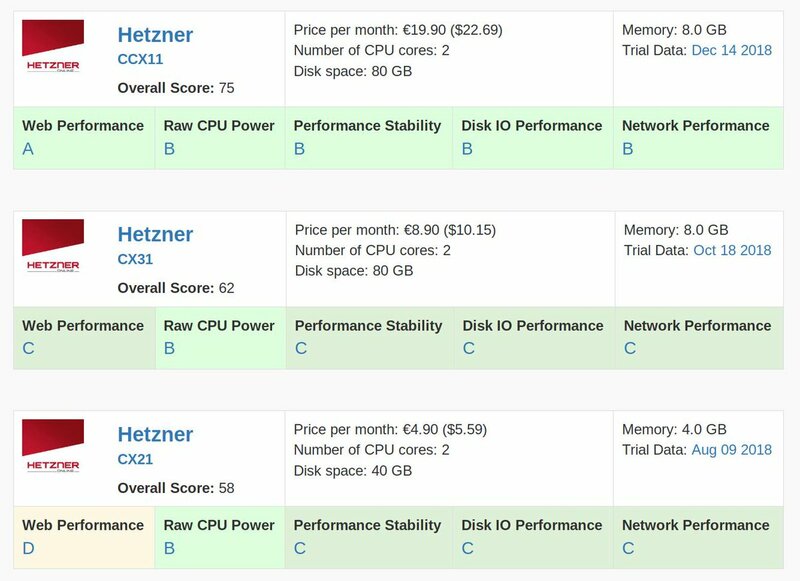 Review and compare all Sysbench numbers for the UpCloud - 1GB 1core VPS plan. Review and compare all Remote Timings numbers for the UpCloud - 1GB 1core VPS plan. We have performed large file transfers from the UpCloud - 1GB 1core VPS, both downloads and uploads and we measured the speed of the transfers. The transfers involve multiple files, 10 threads and last for at least 10 seconds at maximum speed. The transfers are repeated 3 times from different servers and only the fastest transfer is reported. Sign up with the following link and receive a $25 credit into your UpCloud account.